From Australia's favourite storyteller comes a story, within a story, that shows us the extraordinary power of true love and solves a decades-old mystery. 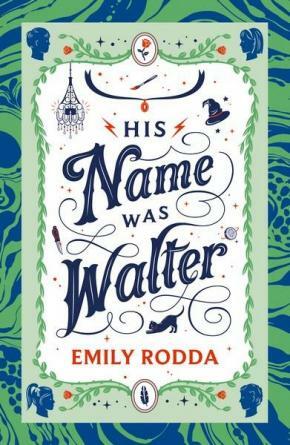 Once upon a time, in a dark city far away, there lived a boy called Walter, who had nothing but his name to call his own ...' The handwritten book, with its strangely vivid illustrations, has been hidden in the old house for a long, long time. Tonight, four kids and their teacher will find it. Tonight, at last, the haunting story of Walter and the mysterious, tragic girl called Sparrow will be read - right to the very end ... From one of Australia's most renowned children's authors, comes an extraordinary story within a story - a mystery, a prophecy, a long-buried secret. And five people who will remember this night as long as they live.